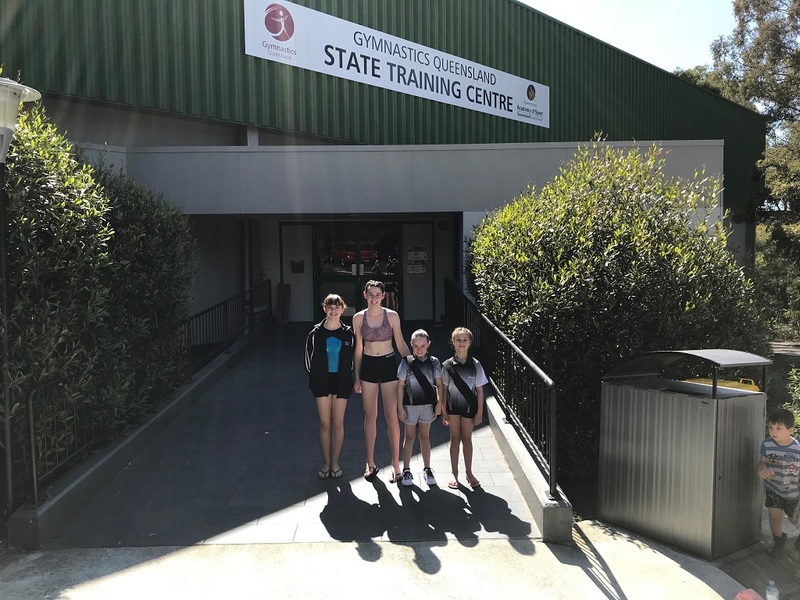 We have arrived at the Gymnastics Queensland High Performance Centre in Brisbane today for Leading Edge Ability Testing ahead of the girls competing on Monday. What a pleasure it was to meet Rianna Mizzen our own Australia Commonwealth Games Champion for the girls to undertake their testing with. The girls did so well with some significant improvement on their previous results!! Amazing for the girls to reset their goal with the other high performing gymnasts in this state.